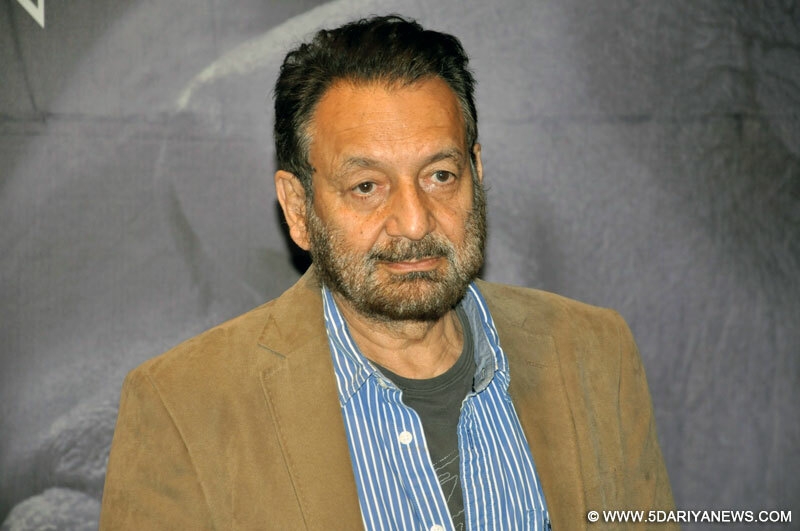 Renowned filmmaker Shekhar Kapur, who will be serving as the jury president of the first edition of International Film Festival and Awards Macao (IFFAM), says most of the Asian films "dont get distributed" globally. "Storytelling in Asia has its own perspective. Many Asian films don't get distributed. Theatrical distribution is difficult, but with a changing distribution model and availability of OTT platforms, we are open to more international perspectives," Kapur told the media at the Macau Cultural Centre ahead of the opening of the festival.Joining Kapur on jury duty are Korean actor Jung Woo-sung, Hong Kong director Stanley Kwan, Japanese actress and writer Makiko Watanabe, and Giovanna Fulvi, festival programmer and head of acquisitions for Italian distributor Filmauro.The festival is organised by Macau Films & Television Productions and Culture Association and the Macao Government Tourism Office. It is part of the local government's initiative to promote the former Portuguese colony as a centre of tourism and leisure.The jury will examine 12 films in competition for ten awards. The prizes will be presented on December 13. The festival, which kicked off on Thursday, will end on December 13.